and gloves. 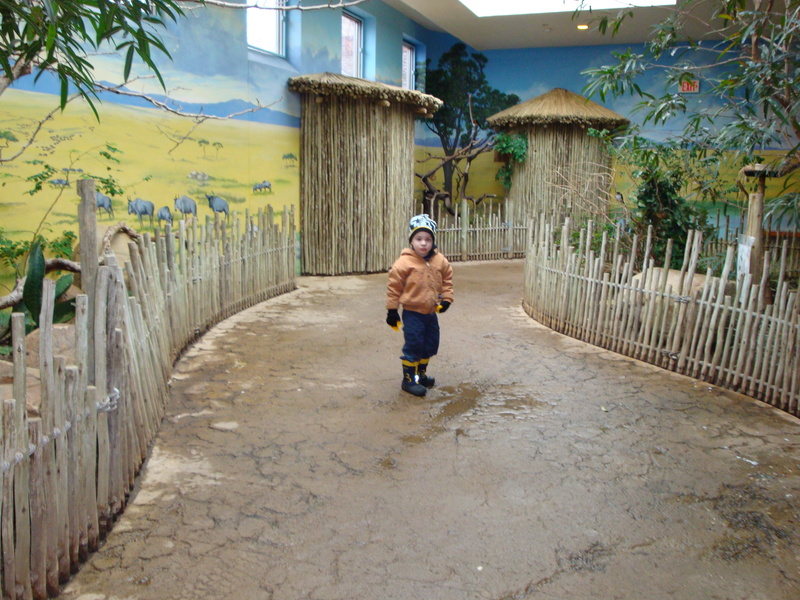 The zoo was empty and we pretty much had it all to ourselves. The kids got to tour about half of the zoo and have lunch before it got too cold to stay. On our way out we got to see the snow leopard up and walking around. It made the strangest noise. I would have never guessed that a snow leopard sounded like that.